I am very disappointed to hear that Google will stop selling mobile phone handsets online. 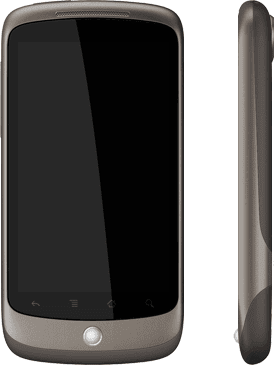 I purchased my Nexus One online and it was a great experience. Is Google being forced by the mobile carriers to cease and desist online sales? There are many of us that know what we want and prefer to purchase online. We don't need to touch the merchandise or have a sales rep hold our hand. Come on Google reverse this backwards decision.